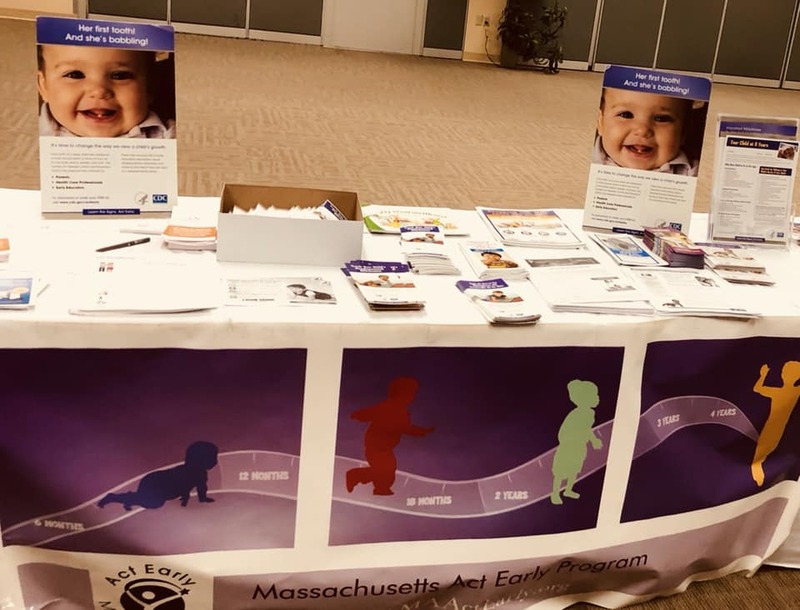 Whether you are a parent or a professional who works with young children and their families, our hope is that you will find helpful information at the MA Act Early website to promote healthy development in all children. 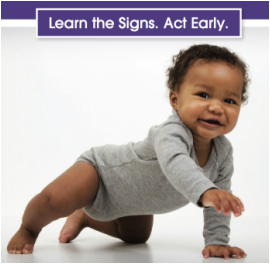 Massachusetts Act Early is the state campaign for the national "Learn the Signs. Act Early." program run by the Centers for Disease Control and Prevention’s (CDC) National Center on Birth Defects and Developmental Disabilities (NCBDDD), in collaboration with the Health Resources & Services Administration's (HRSA) Maternal & Child Health Bureau (MCHB). We will not be offering in-person registration. ​The study found that about 30% of these children were not receiving services at the time. 43% of the children with autism had received behavioral therapy, 7% of them were on medication, and 20% were receiving both methods of treatment. Click here to read the full published article. 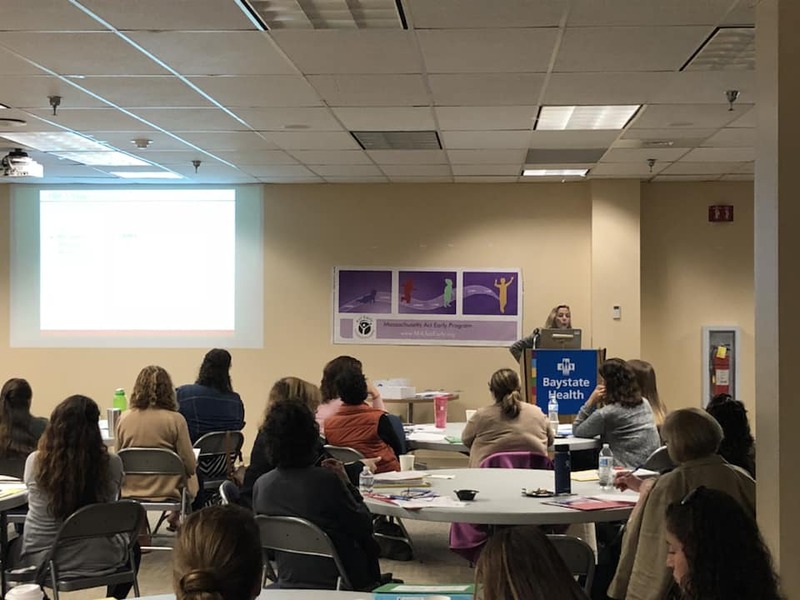 THANK YOU to everyone who participated in the October 2018 MA Act Early Summit in Holyoke! Also a big thank you to Bay State Medical Center Education Facility for hosting! 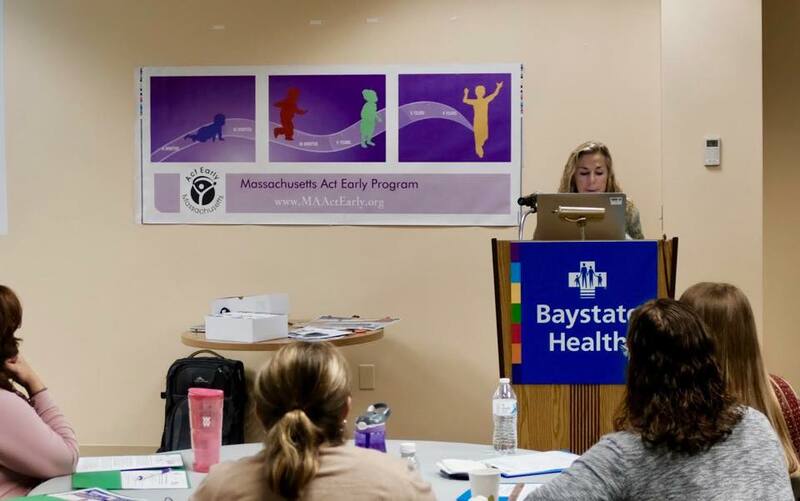 Pictures from the October MA Act Early Training Summit in Holyoke! Please use links below to download slides and breakout session information from our last meeting! 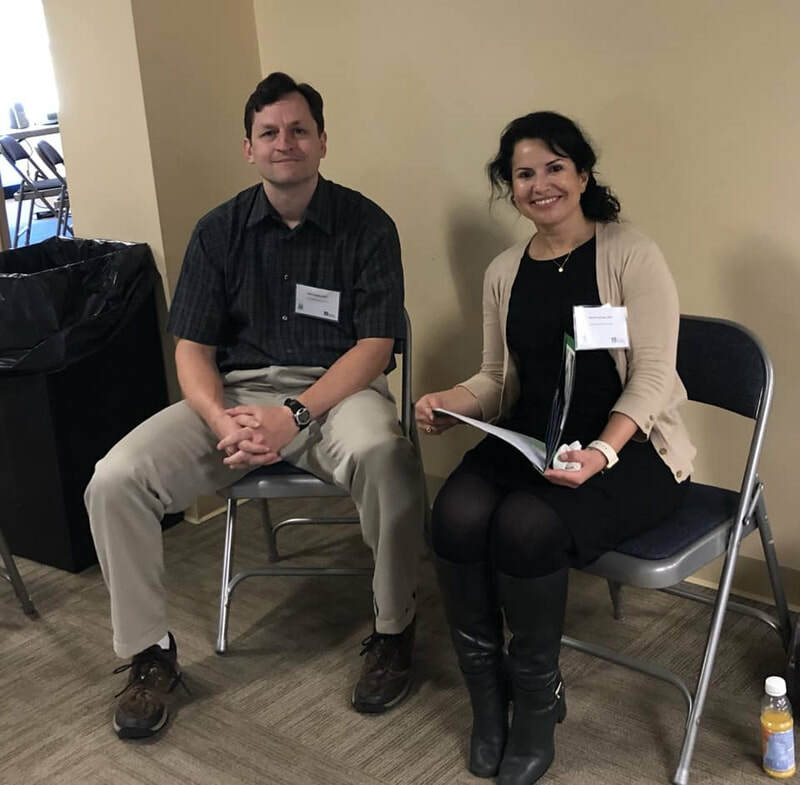 Click here for overview of breakout session 1: "Having Difficult Conversations with Families"
"Strategies to integrating the “Learn the Signs. Act Early” material into practice. Example of the WIC program in Missouri." "Identifying and accessing resources, developing local relationships and communicating with other agencies, organizations or stakeholders." ​"Overview and Introduction to the “Learn The Signs. Act Early Material” (LTSAE). Importance of early detection and screening." "Early Signs of ASD and Research Updates: what we do know in 2017?​"
"Sharing difficult conversations with families"
Over the last two years, we have set up training on a new level-2 autism screening test, the RITA-T ( Rapid Interactive screening Test for Autism in Toddlers) as well as training on the LTSAE material. 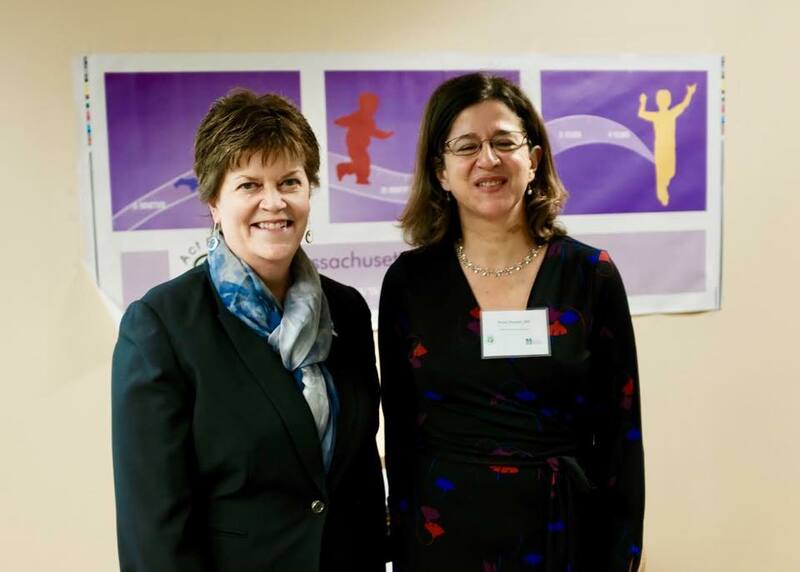 We partnered with the THOM Early Intervention program in Worcester, the largest program in Worcester that is a heavily culturally diverse and underserved area. 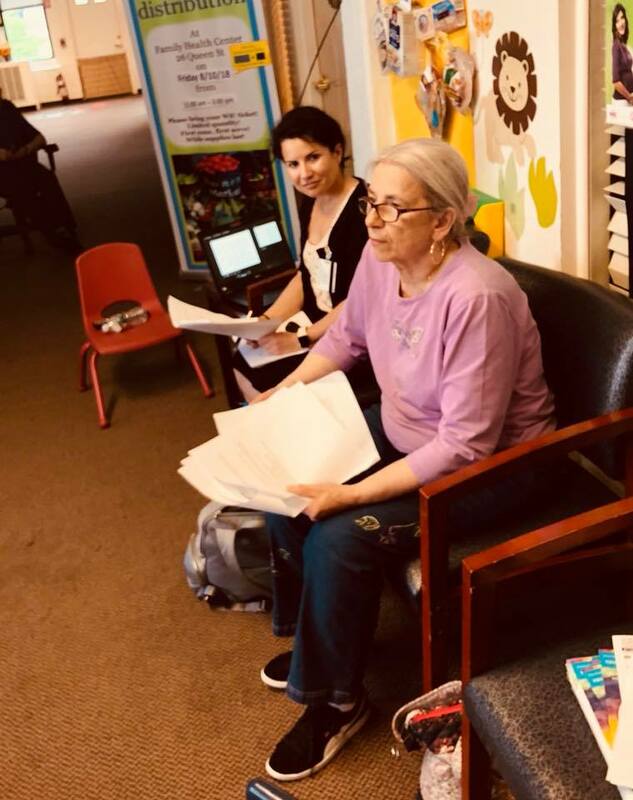 Our efforts coincided with the institution of universal screening in their program led by Chantal Roger-Haig, LMHC and Jeanine Mindrum, SLP. We created a two level screening system for ASD integrating the MCHAT-R, the RITA-T and the LTSAE. ​Over two years we have identified and evaluated 160 toddlers within a wait time of 4 weeks in average. Referrals to one ABA provider in the area doubled and the age at referral for ABA is starting to show a decrease from 30 months at referral in 2015 to 28 months at referral in 2017. We continue this project and are starting to generalize it to other programs, clinics and early childhood providers. 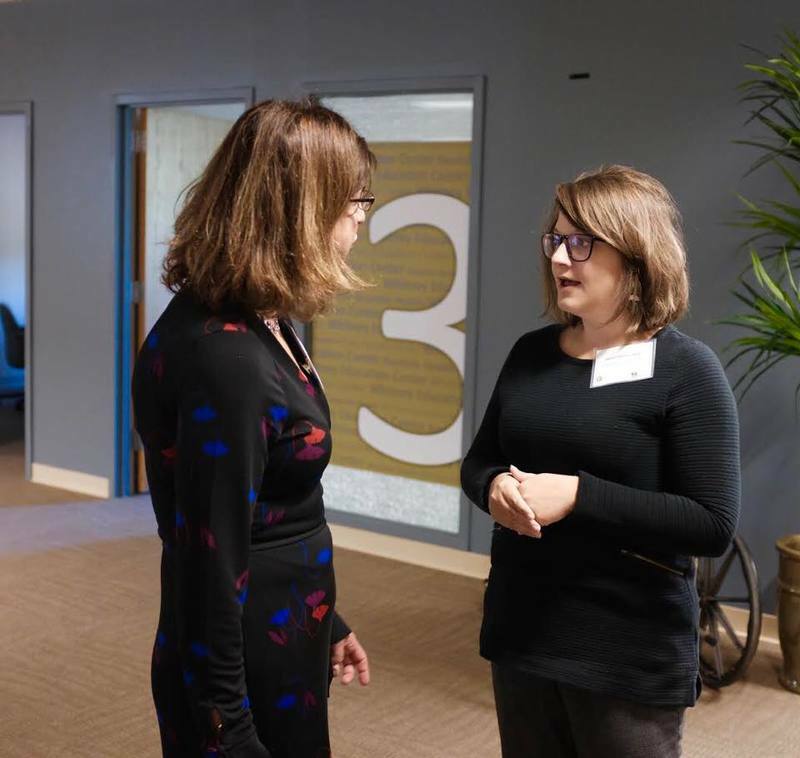 Please check us out and follow our news as we develop more trainings in underserved geographical areas in MA, reach further providers, and improve early recognition. We will be writing up this system and it’s results! “1, 2, 3, Grow!” show May 2nd! Our multicultural cable TV series that will provide equal access for families to information about healthy development in young children as well as what to do and where to go when concerned will launch today, May 2nd. “1, 2, 3, Grow!” is available in 8 languages and cultures airing on cable stations across Massachusetts this summer. Each of the 8 shows include a local pediatrician and program host from the same culture who speak the language of their particular audience: English, Spanish, Portuguese, Mandarin, Haitian Creole, Arabic, and Vietnamese, as well as a show that focuses on African-American needs. The shows present CDC Milestones in Action video examples of healthy development and signs of concerns, as well as original interviews with parents of children with developmental disorders from diverse cultures. At the end of each show, viewers will receive contact information to the local resource Family TIES of Massachusetts where a family specialist can help them obtain translated materials and referral information to local providers if needed. Within the city of Boston, the “1, 2, 3, Grow!” shows are scheduled to be aired on Boston Neighborhood Network Television (BNN-TV) every Wednesday night at 7:30 pm from May 2 through August 15, 2018 with reruns in between. For cable stations across the rest of the state, we shared the attached “cut & paste” request template for our contacts to ask their local provider to air the shows. Providers in turn can request free, downloadable cable-ready versions of for local broadcast by contacting either Elaine.Gabovitch@umassmed.edu or Joan.Rafferty@state.ma.us. To view the shows online, all 8 shows are also available on the 1, 2, 3, Grow! YouTube Channel. For more information about “1, 2, 3, Grow!” and to check back for show dates as more providers are added to the list, please visit https://shriver.umassmed.edu/community-resources/cultural-resources/1-2-3-grow. For information and resources from the CDC “Learn the Signs. Act Early.” campaign, please visit www.cdc.org/actearly. 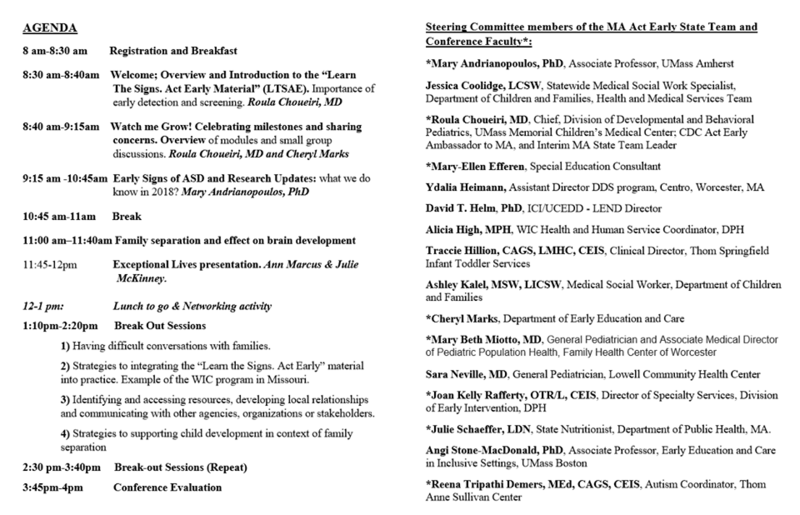 The Massachusetts Healthy People 2020 Autism Roadmap Report shares needs assessment findings to assist the Massachusetts Autism Commission in developing a blueprint for better data collection across the system of care that serves children and youth with autism spectrum and other developmental disabilities and their families in Massachusetts. The report provides potential sources of and recommendations for both public and private data collection within the state that can be considered by the Commission and its subcommittees and built upon and monitored by appropriate stakeholder entities. It also offers future possibilities that may need more development and surveillance and resources that may help. This information may also be useful for a variety of audiences – from research to public health to education to family advocacy groups and more. Offer comprehensive and strategic surveillance recommendations to monitor and report on future state autism/DD activities and outcomes. In addition, supplemental sections include: Education, Housing & Homelessness and Cultural Considerations. Within each of the topics, the report will focus on several factors for underserved children and youth: race, culture, language, immigrant status, region, level of function, and mental health. Screening for ASD in families from culturally and linguistically diverse backgrounds can be challenging not only due to language differences, but also because of differing cultural expectations about child development and understanding of ASD and its treatment. The Considering Culture in Autism (CCiA) Screening Curriculum includes two case-based presentation modules, a facilitator guide, curriculum handouts, and video interviews with families from 4 cultures. Identify the steps for eliciting concerns and conducting developmental surveillance and screening with CLD families. Know how to discuss the outcomes of developmental and/or autism screening with CLD families. Understand cultural and linguistic considerations when discussing developmental delays and autism with CLD families. Visit Materials & Resources to download CCiA materials. This 40-minute archived training webinar will inform Massachusetts pediatric providers about the importance of developmental screening for all young children and the need for referral to developmental specialists for further evaluation and intervention of those young children at risk for developmental delays and disorders. Using a case study and supplementary materials, the webinar will describe how the state’s Coordinated Family and Community Engagement programs (CFCEs) are using the Ages & Stages Questionnaire (ASQ-3) and the Social Emotional (ASQ:SE) screening tools to monitor development in young children in community settings by partnering with parents and families. 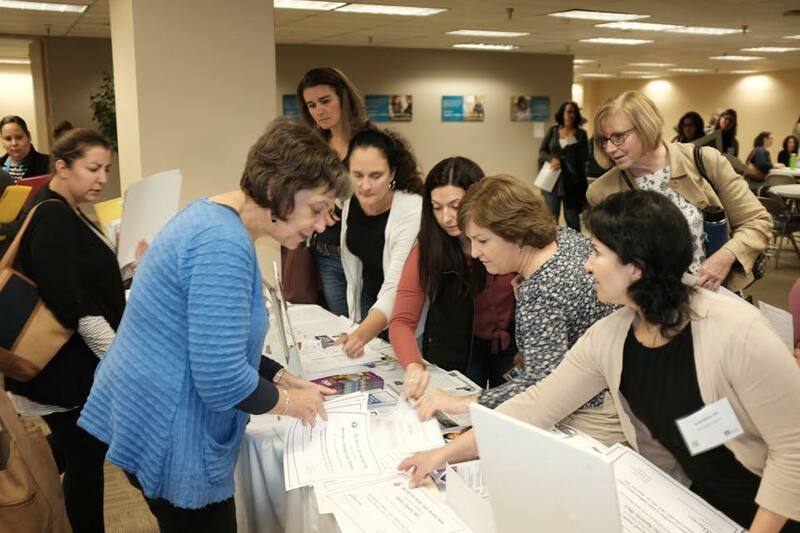 Participants will learn about other Massachusetts CBHI-approved screening tools that they can use as complementary measures in their practices. The training webinar will describe the central role that CFCEs play for parents and families in Massachusetts as a hub for referral resources and services and as community/screening partners for healthcare providers. Visit Events and Webinars to watch the training video. FREE Watch Me! Curriculum Available for Early Childhood Educators! Have you heard of "Birth to Five: Watch Me Thrive"? Recognizing the importance of early identification and screening, Birth to 5: Watch Me Thrive! is a coordinated interagency effort to encourage developmental and behavioral screening and support for children, families, and the providers who care for them. Birth to 5: Watch Me Thrive! was launched on March 27, 2014 with a release of a compendium of research-based screening tools, "User's Guides" for multiple audiences, an electronic package of resources for follow-up and support, and a Screening Passport for Families for keeping track of screenings, results, and follow up steps, as well as coordinate information with multiple providers to support interventions and services. MA Department of Elementary and Secondary Education. Please click here to access these helpful materials.